Three people – all Wabash City Council members – asked questions Monday night, Feb. 27, during a public hearing on the city’s Owner Occupied Housing Phase 1 Community Development Block Grant. Region 3A representatives Matt Brinkman and Dave Gee discussed the first phase of the program – one of the Stellar projects – and its impact on the second phase. A Wabash man is facing six drug-related charges following a Wabash County Drug Task Force (DTF) investigation, according to Cpt. Matt Benson, Wabash City Police public information officer. 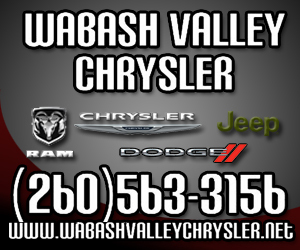 At approximately 7:17 p.m. on Monday, Feb. 27, the DFT, WPD, Wabash County Sheriff's Department and Indiana State Police executed a search warrant on a residence in the 500 block of North Wabash Street. 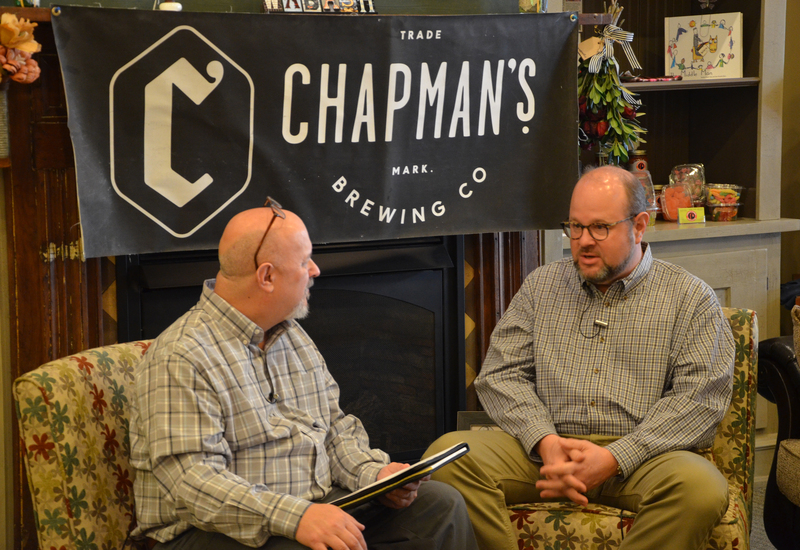 Chapman’s Brewing Co. will open its Wabash location on March 17. 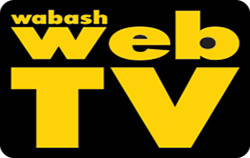 Founder Scott Fergusson announced the date during the taping of the March episode of “Wabash County Life” on Thursday, Feb. 23. The complete episode will be available for viewing beginning Wednesday morning, March 1. Wabash County’ Drug Task Force (DTF) initiated 95 cases in 2016, Mayor Scott Long reported in his State of the City address Monday, Feb. 13. Although it operated at only half capacity last year, the task force conducted its second highest case total, with only 2015 reporting more with 109 cases. When broken down, the DTF initiated 41 methamphetamine-related cases and 34 methamphetamine lab cases while also commencing nine heroin cases, one cocaine case, six marijuana cases, two pharmaceuticals-related cases, one synthetic drug case and one theft at the police department. Officials with the new dog park hope to have a grand opening ceremony during First Friday activities on June 2. Gary Henderson, who has spearheaded a movement to create a park in Wabash for several years, said the committee chose that date for the site when it met on Wednesday, Feb. 22. NORTH MANCHESTER – A North Manchester man is facing felony charges in connection with a federal investigation of a Rochester gun shop robbery. 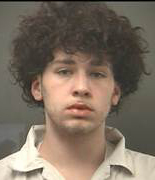 Mason K. France, 19, was arrested Thursday, Feb. 16, on the charges of felony dangerous control of a firearm, felony theft, and felony obstruction of justice. “Dangerous control of a firearm” is defined as when an adult knowingly, intentionally or recklessly gives a child a firearm for any purpose other than in certain exempt circumstances, according to Indiana State code. Congresswoman Jackie Walorski sat down and talked business with locals Wednesday, Feb. 22, at a private roundtable meeting in the Wabash County Historical Museum. 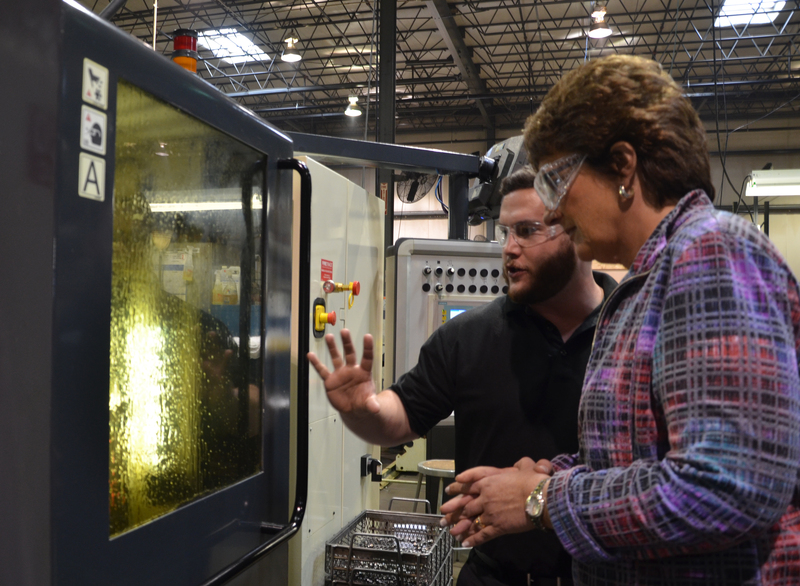 After touring Global Precision Parts, Walorski, who represents Indiana’s 2nd District in the U.S. House of Representatives, spoke with Wabash’s business leaders at the closed meeting per the request of City Mayor Scott Long. President Donald Trump’s “first 100 days have been more productive than probably any president” in 50 years, according to U.S. Representative Jackie Walorski. In less than a month, Trump has signed 13 executive orders, according to the White House website.